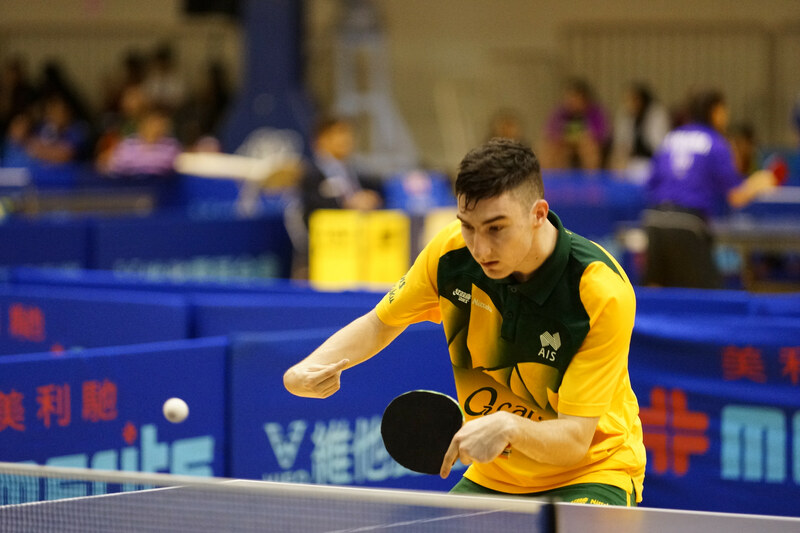 Nathan Pellissier (AUS) has taken out the Class 8 Men’s Singles at the 2017 Taichung Table Tennis Open, claiming the title in style. The Aussie came in to the match against Japan’s Yoshihisa Takeda as the underdog, but obviously thrived under the pressure, taking the match in straight games. It was a big win for Pellissier, who finds himself in good form, not just winning against higher ranked opponents in Chinese Taipei, but also dominating them on the table. Pellissier’s campaign continues today in the Class 8-10 team event while Australia’s Rosalie Turnbull will also be back in action in the Class 3-5 competition. Checkout their draw and updated results here.